Lara goes on a second raiding party. 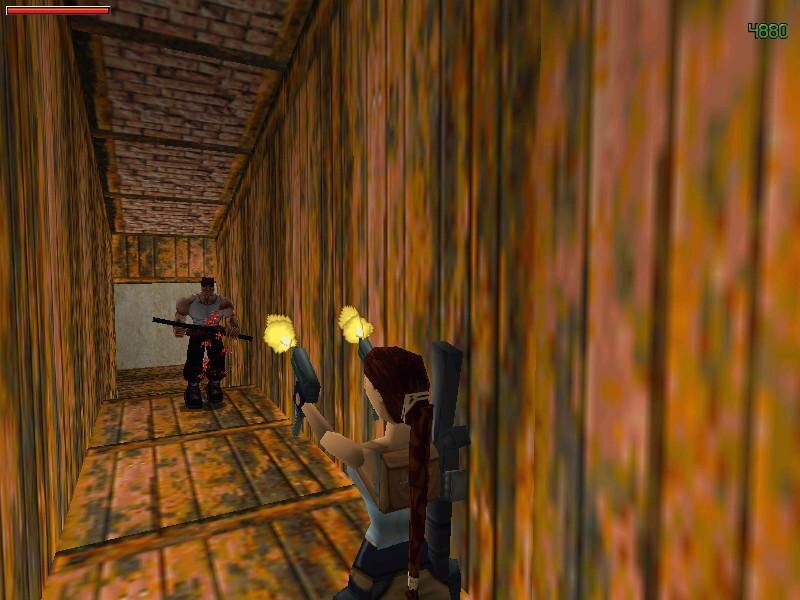 Unlike movies, most game sequels are superior to the original. Engines get refined, missing features are added and technological advances substitute for a lack of new ideas. 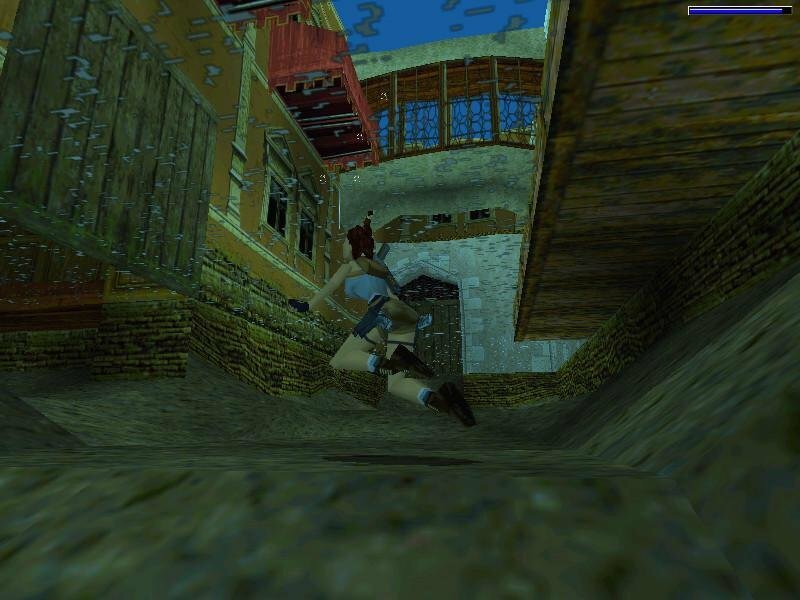 Unfortunately, Tomb Raider II bucks that trend by falling short of the original Tomb Raider, or at best feeling like more of a standalone expansion than a proper sequel. 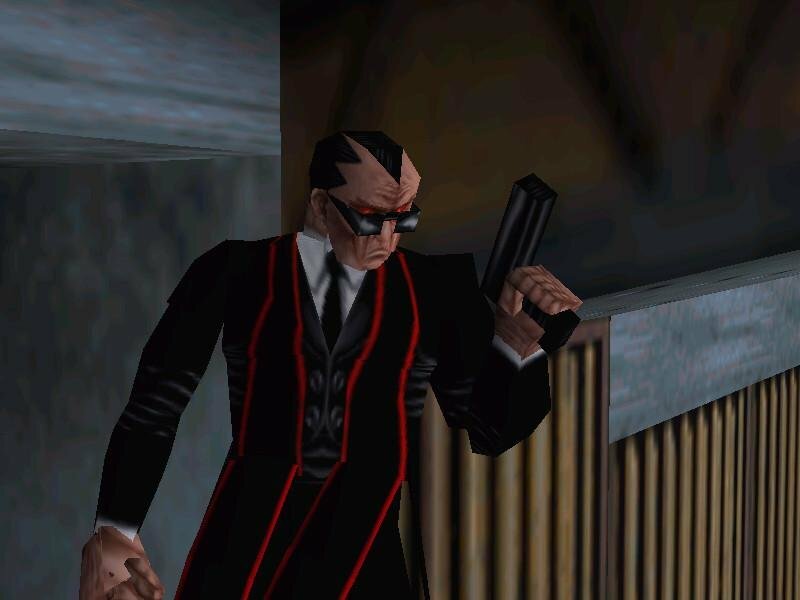 Even though its technology is more refined, with support for Direct3D out of the box among other upgrades, it lacks the original game’s flair and superior level design. 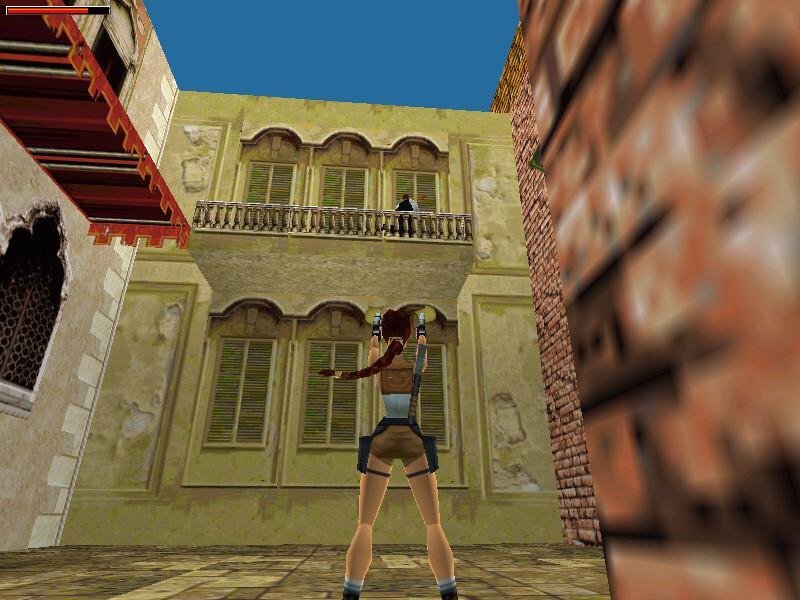 This adventure finds our intrepid explorer Lara Croft trying to find the Dagger of Xian. The trip takes her from the Great Wall of China to the canals of Venice and from the bowels of a sunken ship to the mountains of Tibet. 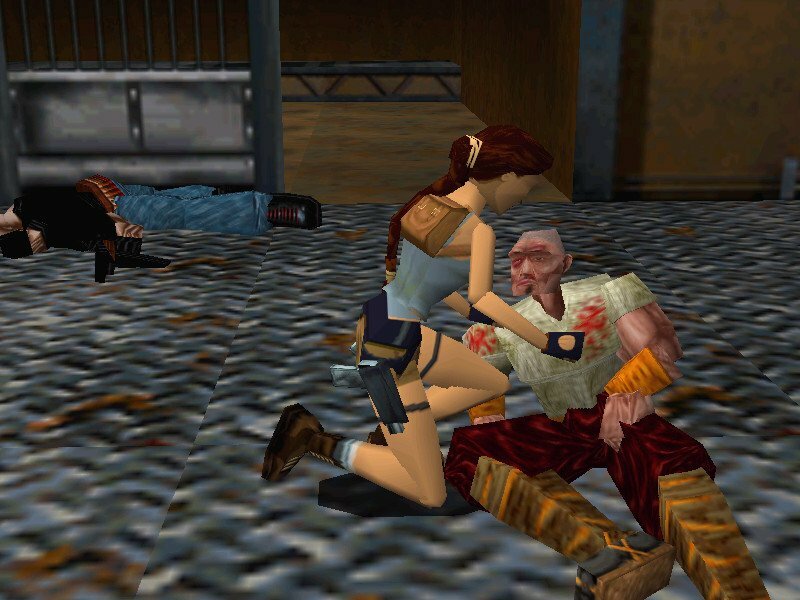 She’s armed with some new weapons, sports a few new moves, can drive a speedboat and even a snowmobile, but overall it’s still the same Lara we’ve come to know and love. 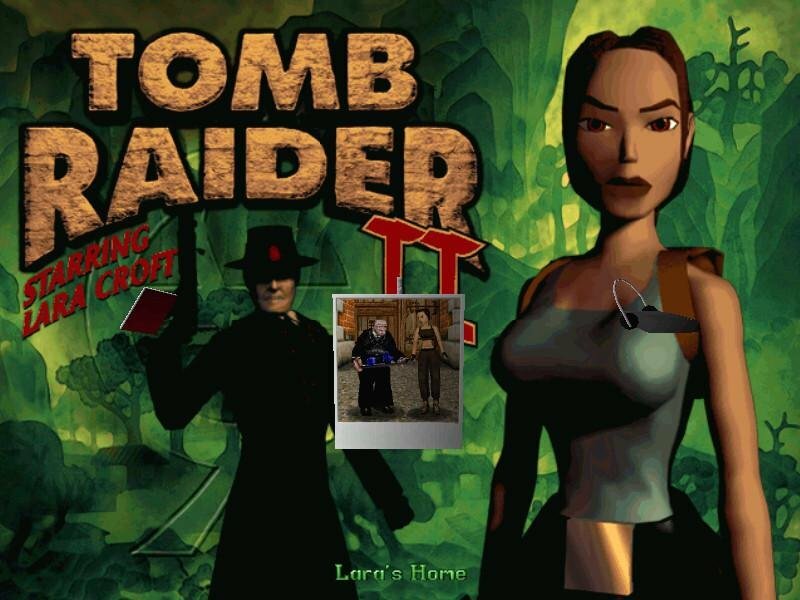 Unfortunately, many of the interesting destinations of the first game are nowhere to be found in the sequel. 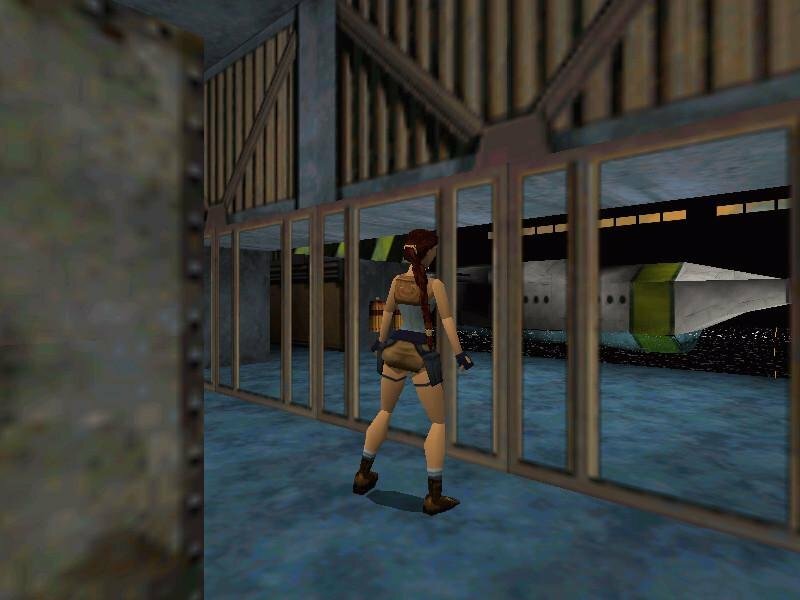 For a game called Tomb Raider, you spend an inordinate amount of time in rather mundane locations. 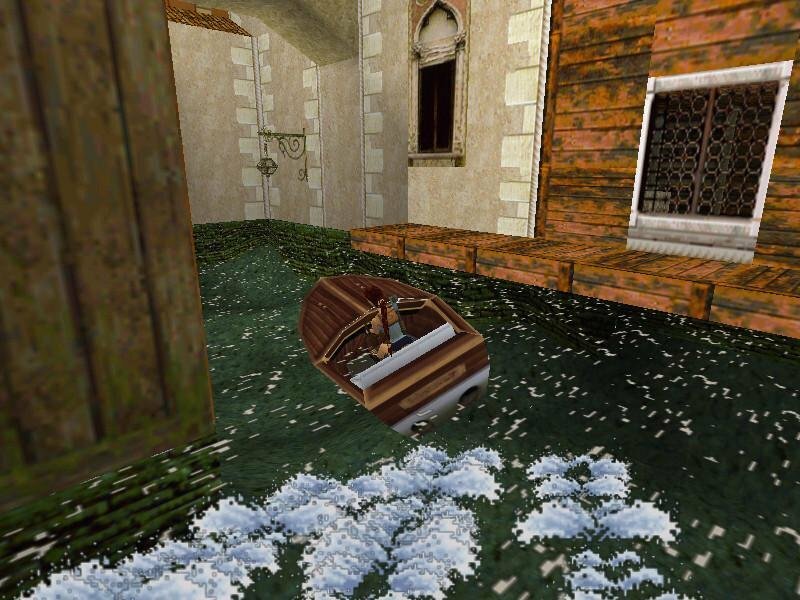 The three levels that make up the Venice portion of the game are clever in the sense of puzzle design, but make no sense whatsoever. 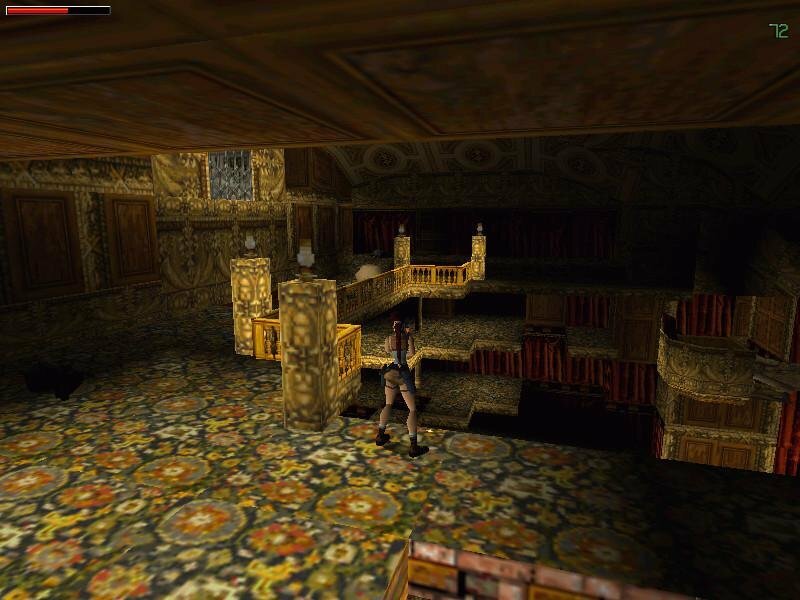 Realism shouldn’t be a goal in a game like this, that’s a given, but you’re more willing to accept traps in an ancient tomb – we’ve all seen Raiders of the Lost Ark, but what are the chances of outrunning a giant boulder in an Italian opera? 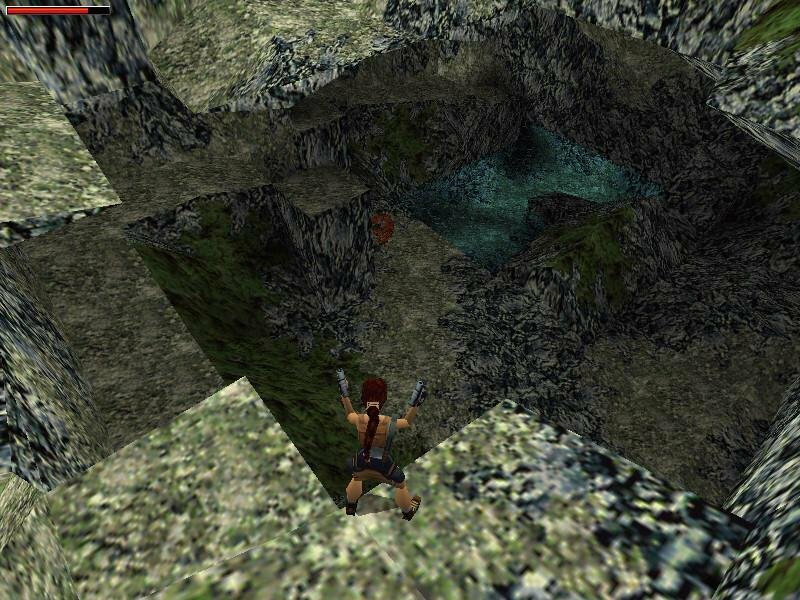 The levels that take place in a sunken ship are equally illogical, but that’s less of an issue because they involve too many box-pushing puzzles. 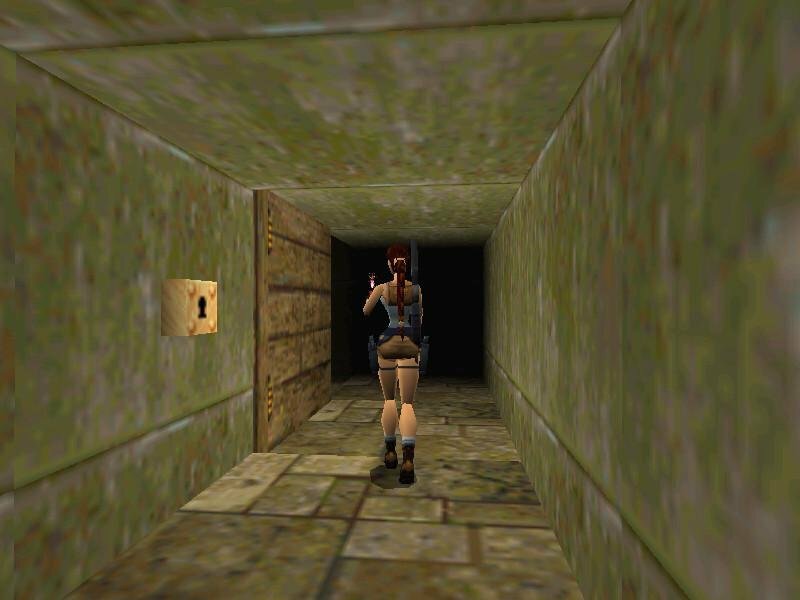 Pushing boxes isn’t exciting – exploring ancient tombs on the other hand is. 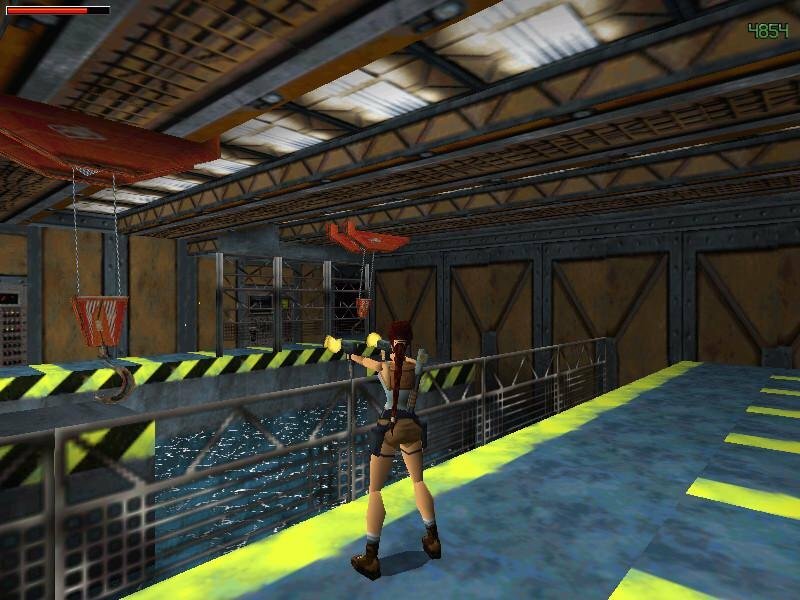 These levels also show one of the game’s big design flaws – all of the areas are populated by human enemies in addition to the animals of the original, and their erratic behavior tends to outline how little the AI has evolved since the original, if at all. 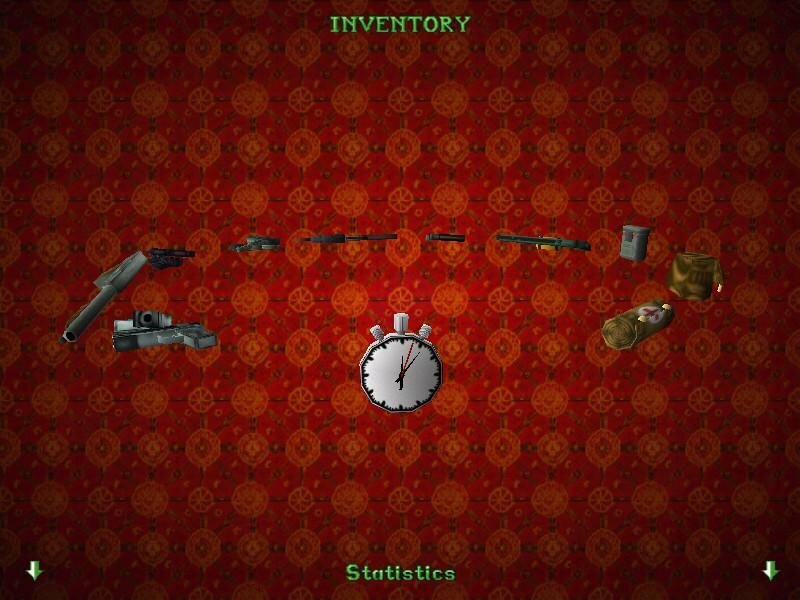 The controls present the same kind of issues present in the first, and are pretty much identical. Timing jumps is tricky business, especially when the camera tends to work against you, and putting some range between you and enemies – human or otherwise – can be annoyingly tough. 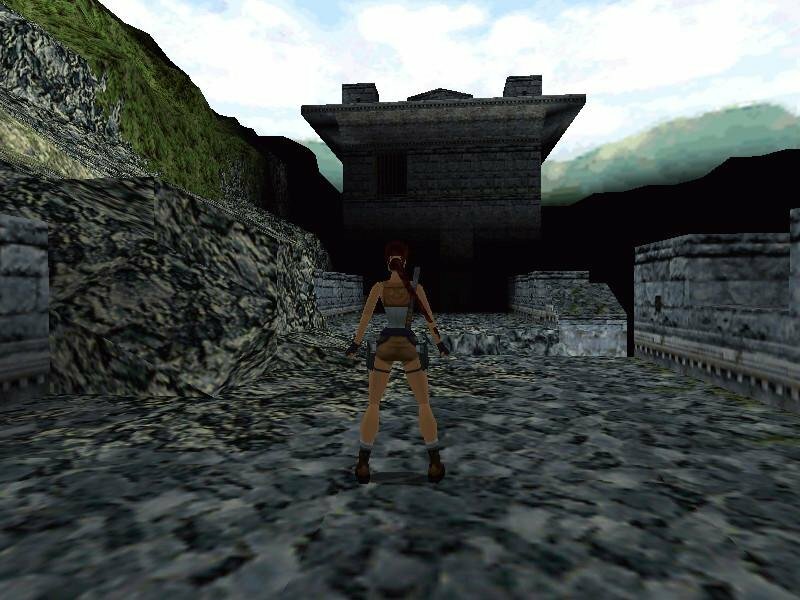 The later levels, set in Tibet, are more reminiscent of the original game and help reinforce the strengths this game has over other like-minded products. 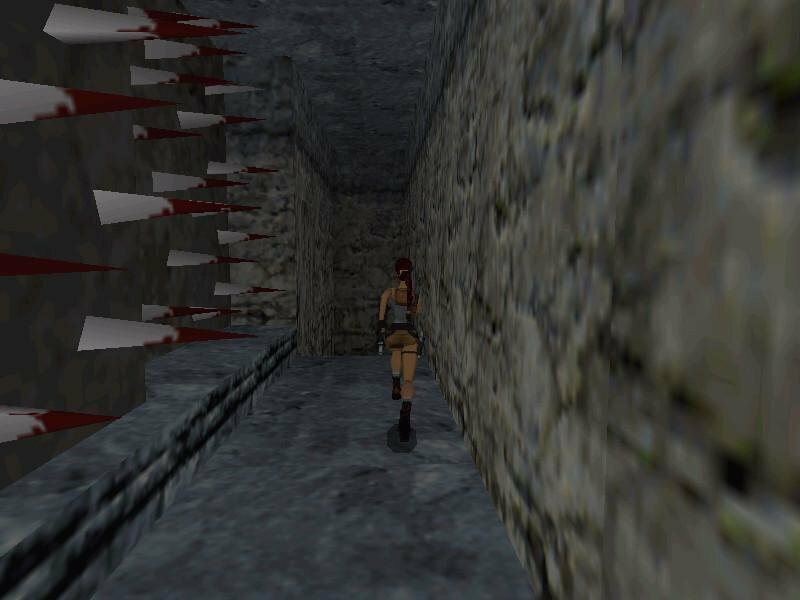 Had all of the levels been more like these, the game would be a lot more satisfying. 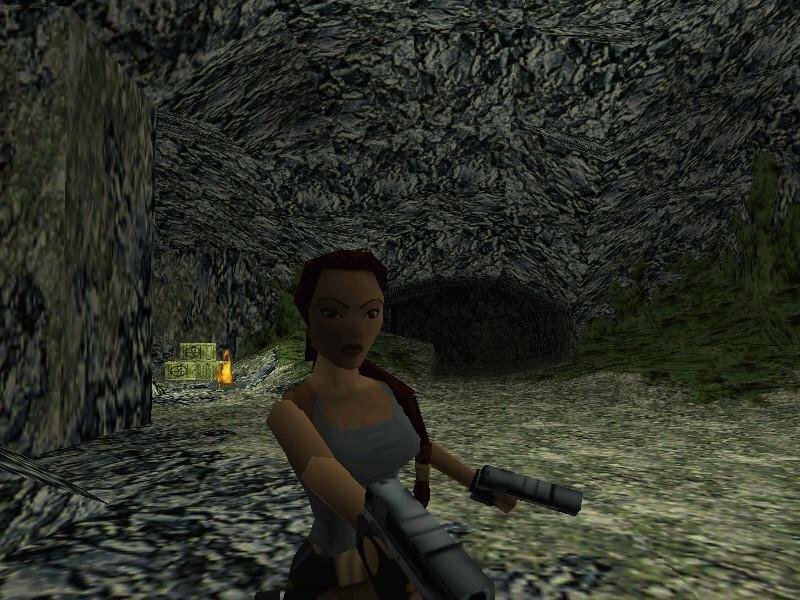 Ultimately Tomb Raider II, however flawed or disappointing it may be, is still superior in design and concept to most other 3D shooters at the time. I downloaded this game. But it is not installing in my win10 pc. How can I install it? uhm, no. cue is also PC compatible. 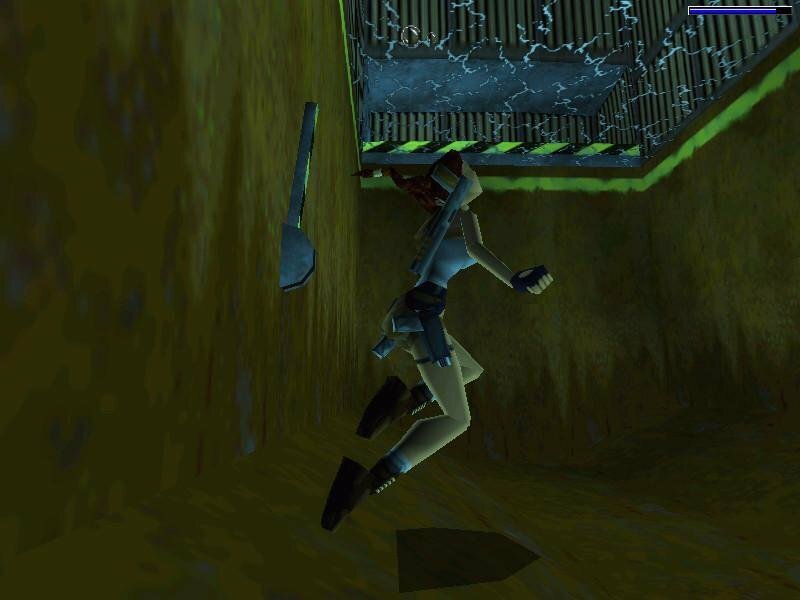 tr2.BIN is the main file.